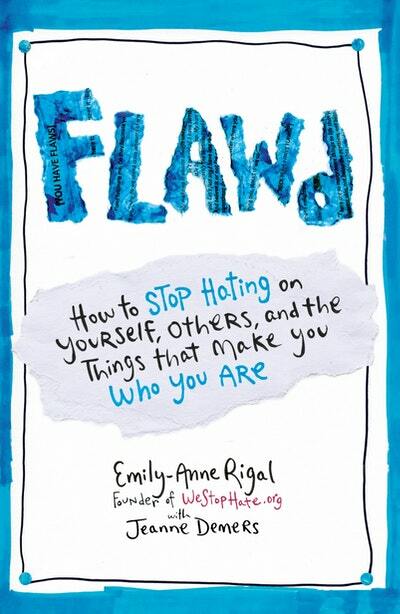 The founder of anti-bullying organization WeStopHate.com, Emily-Anne Rigal is one of Newsweek¹s '150 Most Fearless Women in the World'. She is a recipient of the Peace First Prize and the Nickelodeon H.A.L.O. (Helping and Leading Others) Award from Lady Gaga. She is an activist, speaker, YouTube personality, and media darling who counts everyone from Lady Gaga to Meryl Streep to Dove¹s Global Self-Esteem Ambassador among her thousands of supporters, mentors, and fans. 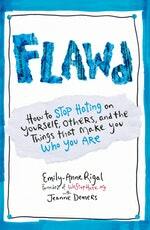 Be the first to find out about Emily-Anne Rigal.